As you know, most people choose the traditional way when dealing with real estate. They collaborate with a realtor which is a great option unless you want to sell your house asap. Opposite to the traditional route, Six Marks Group works around your schedule. Would you like to sell your house in next 48 hours? No, problem! We will find a way to do so. Are you planning to move out in next six months? We are still interested in working with you. Our company can create a rent-to-own plan for you. We started this company with the aim to help homeowners. Being in the investment business, we can help you with the sale of every kind of property. Six Marks Group is a residential redevelopment company. We do not act as a brokerage as we are directly dealing with buyers and sellers. Our business model generates profit from our investment ventures. We do not charge commissions or any fee for our service. When selling to us, you can avoid paying realtor commissions which are usually 6% of the sales price. Time is often an issue when you want to sell house fast. For the same reason, homeowners cannot make essential or cosmetic repairs to the home. A regular buyer will never purchase your house. However, being residential redevelopers, we can purchase your house as-is. You will never have to make any repairs no matter what. You do not even have to clean your house. Selling the biggest asset of your life is not an easy job. From home inspection to actual closing, you must check that legal documentation is complete. If you have an existing mortgage on the house, it needs to be paid. You must work with a title transfer company, deal with taxes and consider moving costs before selling a house. At Six Marks Group, we understand the complications in a real estate deal. Our team members will closely work with you to address any uncertainties or problems that may arise during the process. Six Marks Group is connected to a national group of real estate investors. Our business processes are approved by the investment team, and we will be here to guide you at every moment of the sales process. 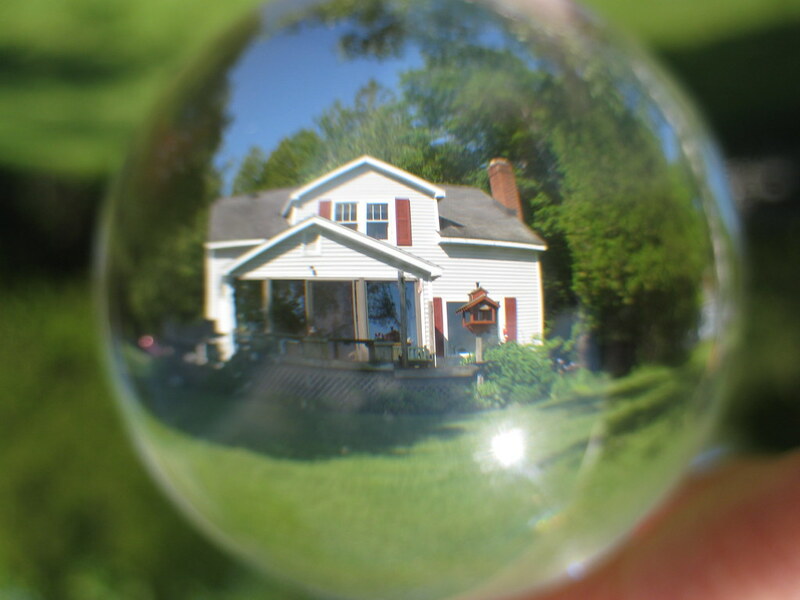 Do you know what’s keeping you from selling your house? Bank approval can take several months. When you are facing foreclosure, or you are moving houses, you cannot wait for months for loan approval. You need urgent cash. So, the solution is to consult someone who can pay for your house. You will see that this buyer is Six Marks Group. Our private investment partners help us fund our real estate ventures. We have funds available at every moment, and we will be glad to purchase your house without delay. Expect a quick reply and a closing within seven days when you call us. How to Sell Your House to Six Marks Group? For a free consultation, dial this number or write to us at info@sixmarksgroup.com. If you are interested in selling your house, please fill the form on this page. Our representative will contact you in next 24 hours. We can make you an offer on the phone. Sometimes, it is necessary to visit your property for a detailed inspection. After the visit, we will make you an offer on the spot. Upon acceptance, we will buy your house as-is, for a cash price, within seven days. Remember, no realtor commissions, no waiting for months and no waiting to find the buyer.